If you run your own business, there are some tools and applications that you just can’t do without. From raising additional equity to taking care of employee essentials, let’s take a look at some financial tools that can help you stay on top of the key metrics. 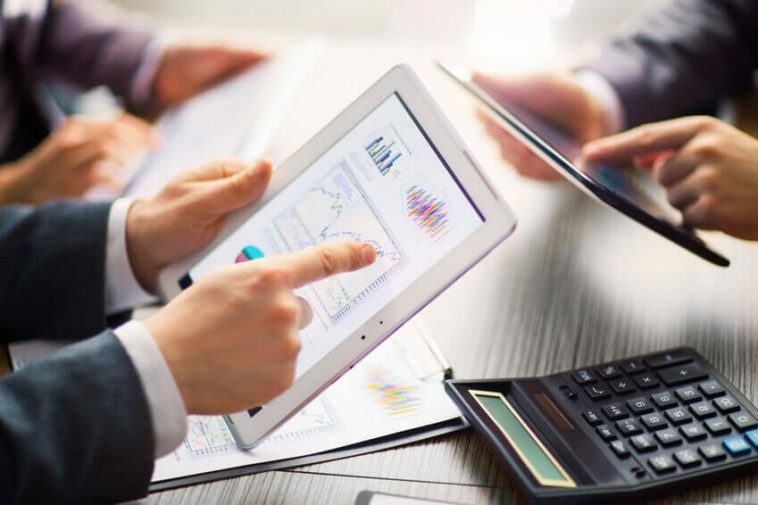 By integrating the right technology into your financial decision making processes, you can keep your business driving forward to greater success. Every business is reliant on its people, and as a business owner you have an ever-increasing list of responsibilities to make sure you look after your staff and keep on the right side of employment legislation. A comprehensive HR and payroll system is an absolute must to ensure compliance, and just as importantly, transparency when the auditors come to call. Most importantly, a proper paperless payroll system ensures that your employees are paid accurately. Their employment taxes are withheld and reported to the required agencies properly. Whether you are looking at a new business start-up or have some major expansion plans for your existing company, every business needs a cash injection from time to time. Bank loans and venture capital investment form traditional options, but with the continued increase in property prices coupled with low interest rates, many are now looking at releasing equity from their property through reverse mortgages in order to raise much needed funds. A capital financial calculator will help you evaluate the various ways to raise money with your existing assets. When it comes down to it, every business needs to make money in order to survive. A smoother and more agile billing process means quicker payments and better cash flow – all magic ingredients for long term sustainability. With a good billing software, your business will keep the accounts receivable department running smoothly. Today’s businesses are increasingly choosing cloud-based billing solutions for an even more streamlined process that works better for you and your customers. Businesses big and small need to set forth a realistic budget and then stick to it for sustained financial success. Some accounting packages have the facility to create budgets, and this can save time, effort and duplication. If you need a stand-alone budgeting tool, there are plenty of free solutions available out there too. In today’s big data environment, you can derive some real benefits from a centralized financial approach. It is worth discussing a bespoke system that brings as many of the above aspects under one system as possible. A custom business or statistical software solution to help your financials will give your company a competitive advantage over competitors who can not access the same insights. An integrated system will not only simplify your processes, but will also bring all your metrics and KPIs together and provide the strategic insights that inform better decision making, placing the data that really matters to your business right at your fingertips, and on the platform of your choice. Undoubtedly, the best companies implement financial tools to drive decision making. As we have mentioned, the right tools can helps with human resources, financing, billing and budgeting too. Be sure to get the right tools to help your improve your company’s financial position.